Who knows who wrote the quote “I’ve been that age. I’ve done that age. It is fun. Enjoy!”, all I know is when I heard Elise By Olsen say it, it was perfectly fitting. It is a story of age but at the same time it isn’t. 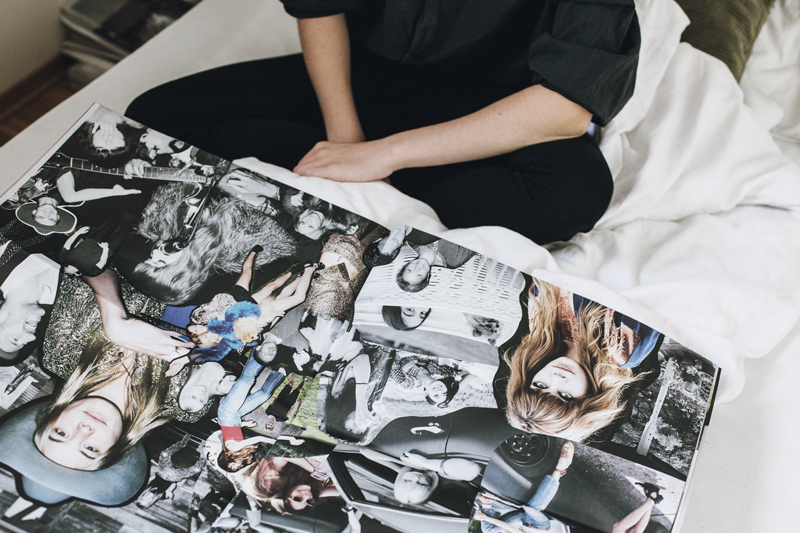 Elise By Olsen is the creator, editor and art director of her own publication, Recens Paper (website soon to relaunch). 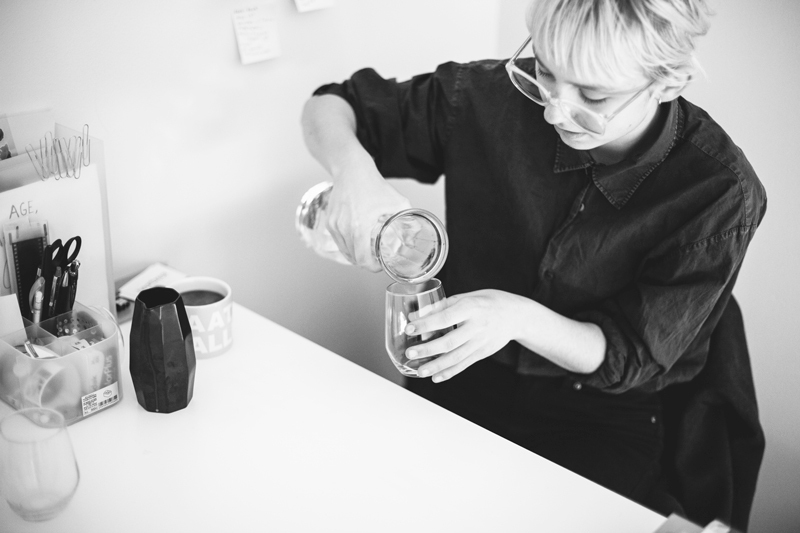 Launched earlier this year the magazine sets out to bring together young Scandinavian makers and creators. It has been a success with only one box left and the second issue having the last finishing touches applied. I know from first-hand experience the hours of hard-work needed to produce a printed publication, but added to this Elise has taken on new projects. Soon to be launching her own agency, working at a fashion store and as a model scout, organising meetings with distributors and getting regularly featured in the Norwegian press. It is surface to say impressive. At an age where most are wondering if they fit in with a certain group, Elise By Olsen is happy (and successful) at standing out from the crowd. 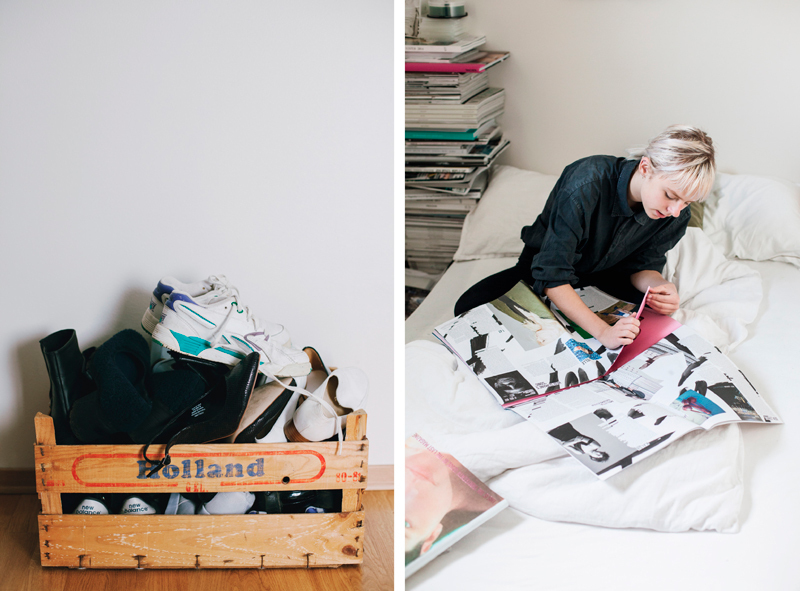 At just fourteen, Elise is carving out her career, influencing the budding Oslo fashion industry and all while getting her school work in on time. I wanted to know her secrets and from what I’ve found out, it involves busy cafés, a big pile of beautifully printed magazines and copious amounts of coffee! 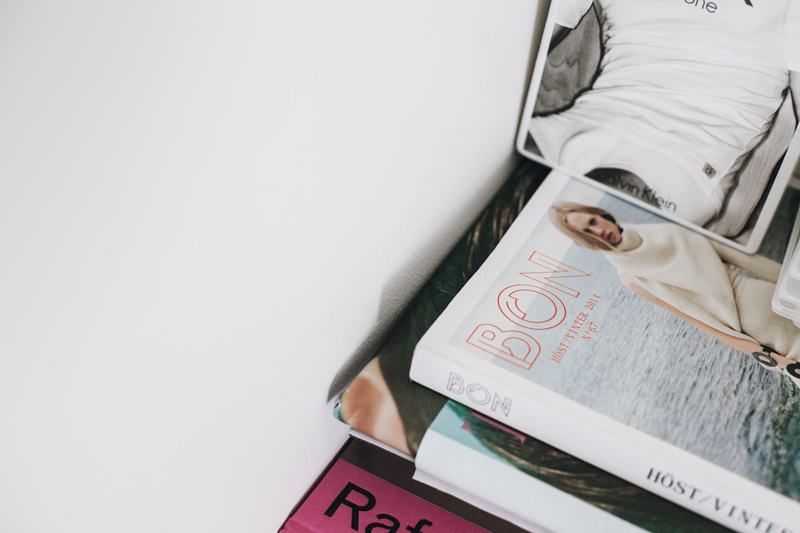 + What made you decide on creating a fashion magazine? My decision to create a fashion magazine was extremely spontaneous. I guess it was the need to create something provocative, non-commercial and creative in the fashion industry, which dragged me into it. It gave me a lust for making a fashion magazine. I also wanted to gather and connect young (primarily Scandinavian) people, focus on getting them “out there” and inspire people (independent of gender and age) to do something out of the box. 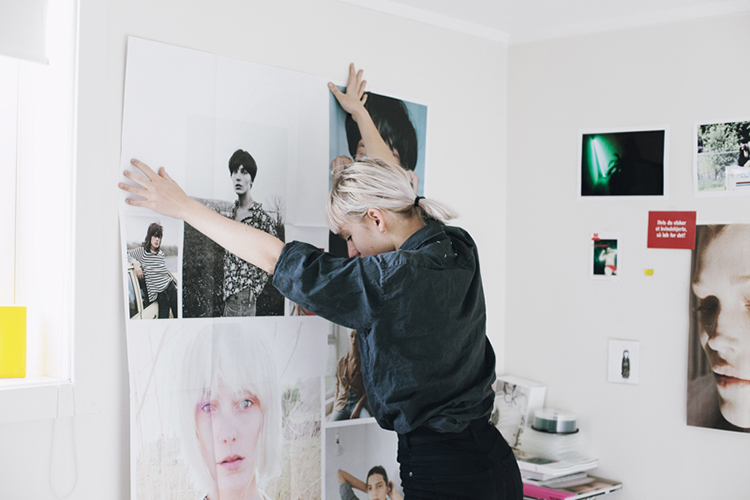 + What magazines and publications have influenced you? That is a tough one. I see things that inspire me everywhere I go, but I do have some favorites. I really like Acne Paper; it is timeless and classic, which I like. They have the courage to stand out and be provocative. Norwegian SMUG magazine is also good on publishing controversial content. The Last Magazine has a great layout, and some of the best editorials belong to I-d.
+ Who is a Recens Paper reader? Young, upcoming people, I would say between 14 and 25 years old. We have a wide audience. 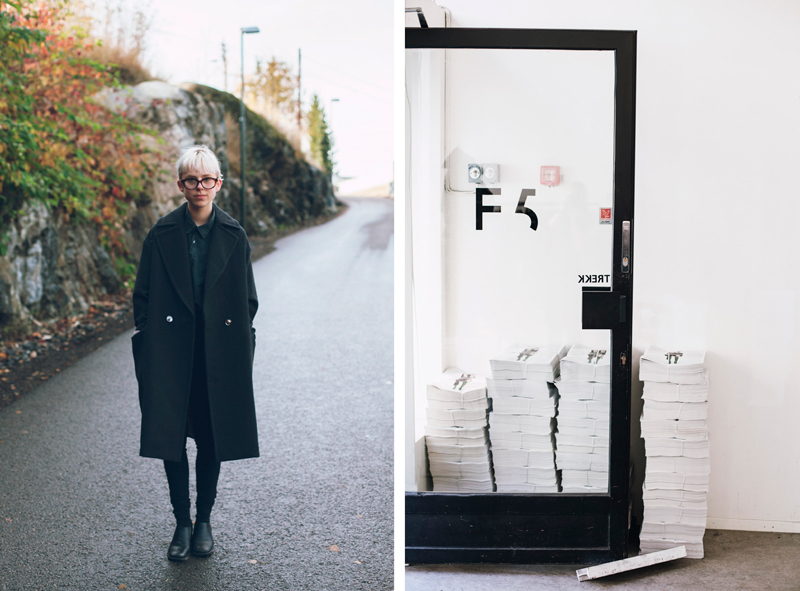 Recens is also a Scandinavian and gender-independent (unisex) magazine. + What is the future for Recens? We are lucky to be non-commercial, and therefore, being able to raise a whole new generation, instead of manipulating them to consume and encourage them and play on the standards and ideals our society has unfortunately established. + What other projects are you working on? Oh! There is a lot. I’m working on Recens’ next issue and everything that follows. Constructing and developing some new concepts on the new website, including our new web shop (where we sell artists and photographers’ prints, more to come), as well as a small agency we are developing. 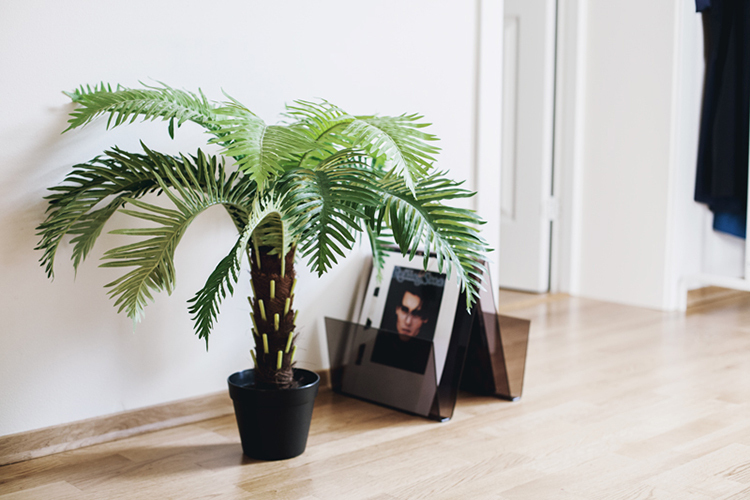 I am working on a little publishing house, focusing on my own styling jobs, assisting and helping at F5 Concept Store. Heartbreak Management just recently hired me as a scout, as well. PHEW! + Describe an average day? What is your schedule? Waking up at 7 am and heading to school after a cup of coffee. Finishing school at about 2.30 pm, going straight into town with the train, for meetings and some work. Heading home, eating dinner with my family, and then following with paperwork from home, research and eventually packing and shipping orders. I have to do my homework, as well, or practice for a test. I try to get time to some time for myself, to read a magazine or paint, but I usually get so excited when reading good magazine, that I turn it into work/research instead. 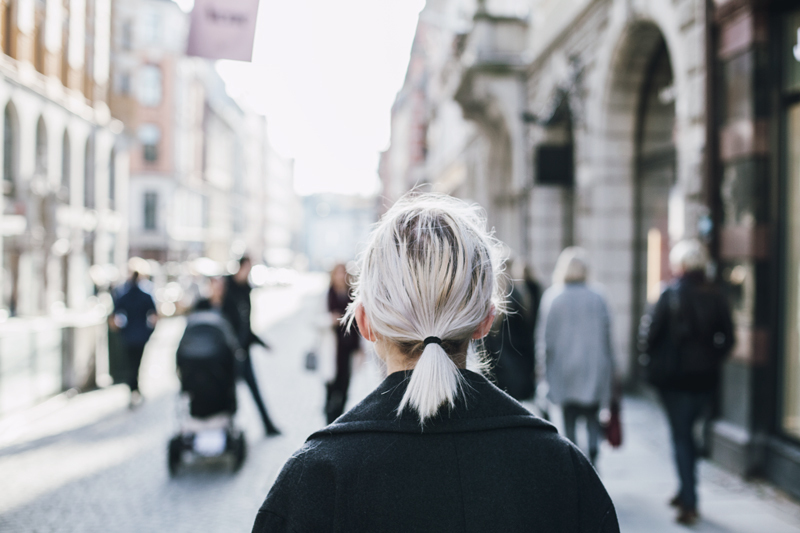 + Tips for fashion in Oslo? I’m really bad at fashion stores, etc. in Oslo, actually, taken into consideration that I work with fashion and live in Oslo. 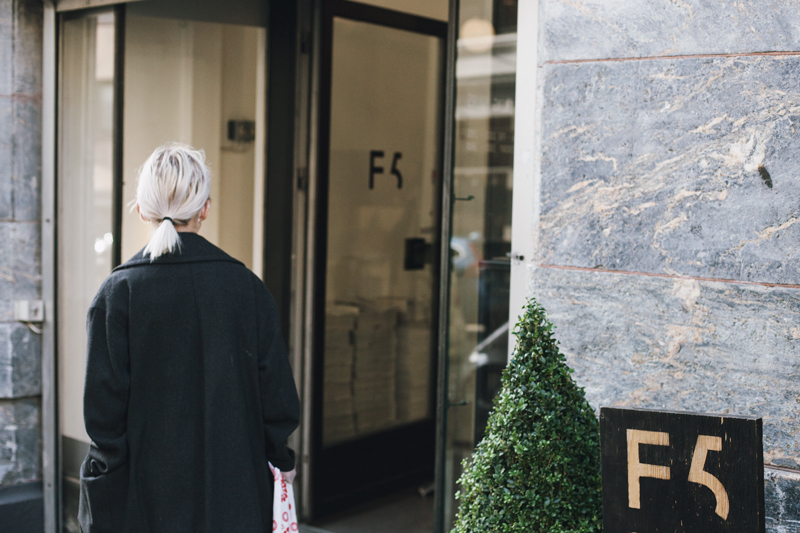 F5 Concept Store is great on good Norwegian design, they are also a designer collective where creatives sit together and work on their latest collections. The new YME Universe is amazing, just what we Norwegians needed. 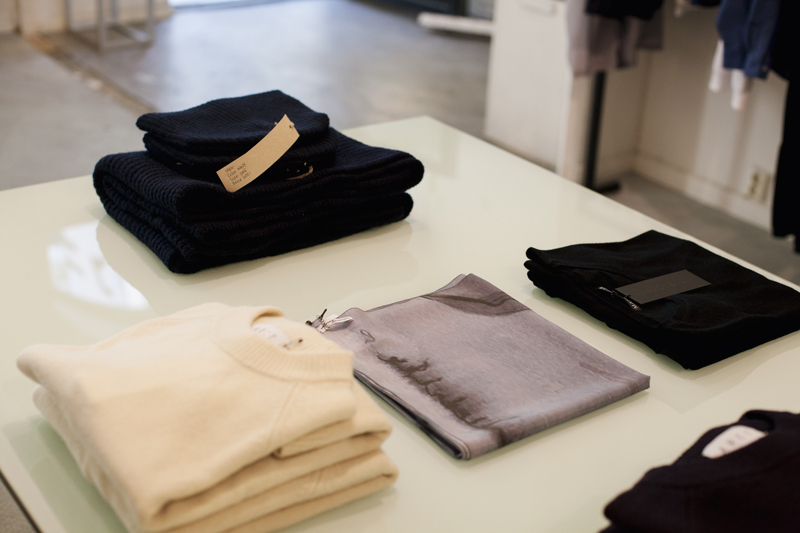 COS is a great store, as well as Acne Archive. I usually never buy clothes, other than second hand, so I have to share some second hand tips, too. UFF is great for cheap high-quality scoops and Nr.9 for luxury vintage. + Do you have any advice for anyone wanting to start a career in fashion and perhaps starting their own magazine? Focus and stick to your own opinions. Do not focus on consuming, if you are against a future commercial fashion industry. Do not show fur if you are against animal abuse. 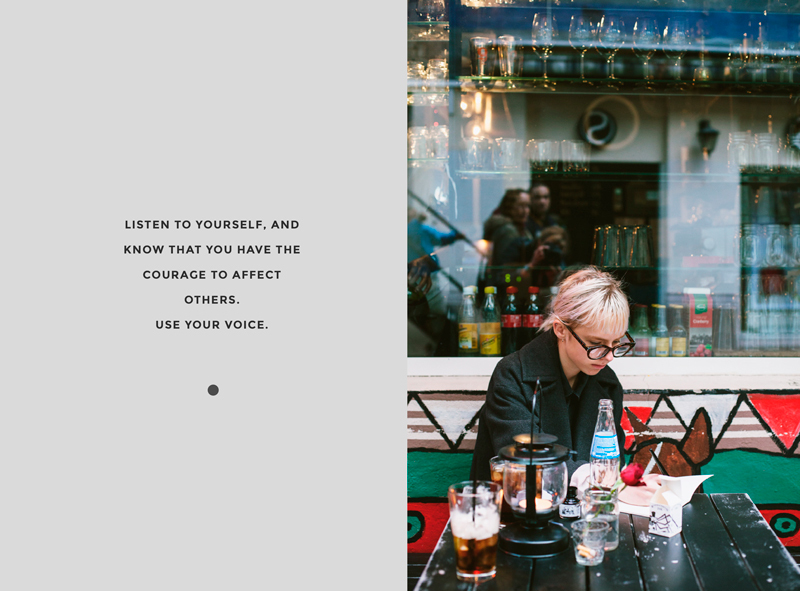 Listen to yourself, and know that you have the courage to affect others. Use your voice. Let us turn fashion into something creative and inspiring. Do what you love and love what you do. 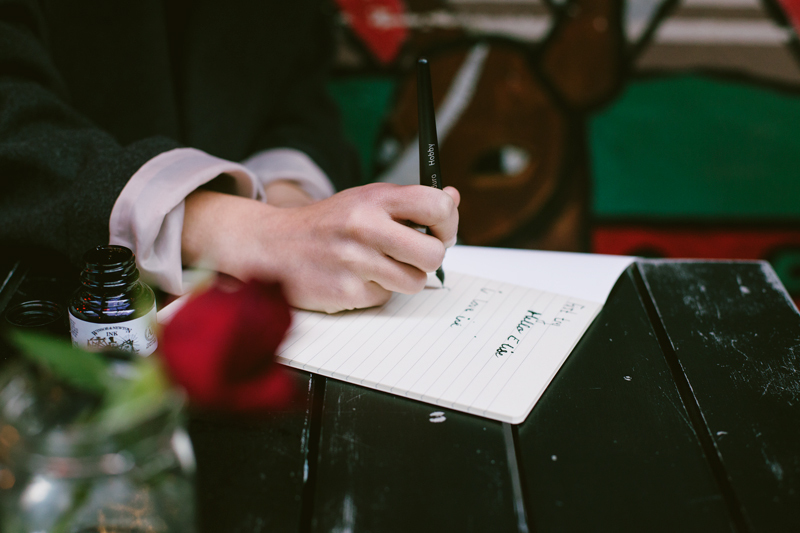 For tips for starting a magazine, I would not recommend anyone to do like me, do not rush into it without no experience… Make it a long process, and be conscious on what you publish, consider everything a hundred times before publishing. Again, use your voice, and get yourself an intention and goals with what you do. + First website you turn to for inspiration? + Daily affirmation or motto? ‘Do more of what makes you happy’. + Where are you most likely to be seen? At the Kulturhuset café or running around like a crazy with a heavy backpack filled with copies of Recens or styling.